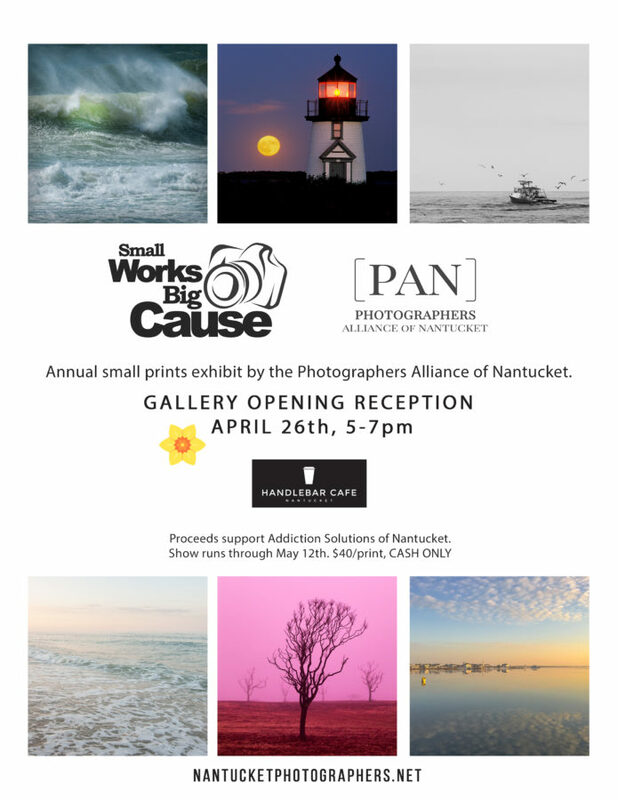 The Photographers Alliance of Nantucket, aka PAN, is a group of photographers on Nantucket Island, Massachusetts who meet regularly to discuss everything from upcoming gallery shows to new advances in photographic equipment and software. The current PAN advisory board is lead by Zofia Crosby and Katie Kaizer. 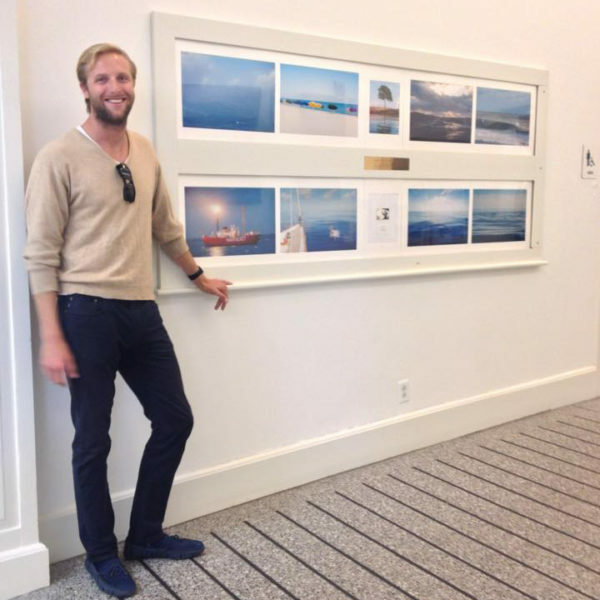 PAN members’ images hang at the Nantucket Airport, and can also be seen during the annual Small Works, Big Cause show at the Handlebar Cafe starting Daffodil Festival Weekend. If you are interested in joining PAN please CONTACT US with your photography background information. We accept only year-round Nantucket residents who are working professional photographers with strong portfolios. Please browse around our member galleries and reach out to a photographer if you would like to collaborate or purchase any of their work. We are always open to exploring new spaces to showcase our work. We would love to hear from you if you have a space you need filled, or if you have a photography project in mind for the group.